Traditional tea formulations for wellbeing, weight loss and detox that will ignite your inner spark. Listed for quality, safety and efficacy, we are offering free worldwide shipping for the entire health range. Applying the age-old principles of Traditional Chinese Medicine to the modern Australian lifestyle, Zing Tea helps you recharge mind and body. Our unique blend of traditional Chinese herbs and leaves has been refined over two decades, ensuring optimal health benefits and fresh, exciting flavours. Consider to give your weight loss or detox a chance for success. 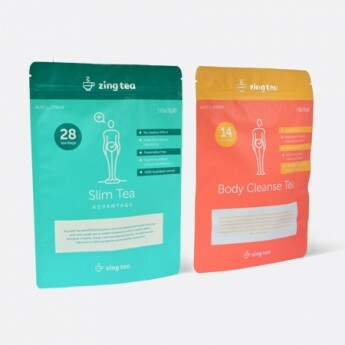 Zing Slim Tea is the key to helping Australians achieve their fitness and weight loss goals. Revitalise your whole system with our Body Cleanse Tea for the detox you need to restore balance in your body. For the most delicious start to the new, skinny and healthy you, get our health range with free shipping across Australia and worldwide. Get our Lifestyle Range for a little boost when you need it, any time of the day. To discuss our slim tea detoxes or other ranges, please get in touch. Our Health Range will assist you to achieve a nourishing, balanced lifestyle. 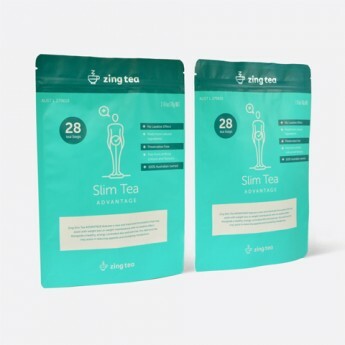 Based on the age old principles of traditional Chinese medicine, Zing body slimming and detox teas can give you a spark of energy when you need it. Delicious and quick to prepare, they’re a simple addition to your busy schedule. Whether it’s an early morning boost, a midday pick me up or a soothing evening cuppa, our Lifestyle Range is the key to true wellbeing. Using the best leaves in unique, flavoursome blends, our Lifestyle Range allows you to exhale and recharge, any time of day. After your initial weight loss with the starter kit, it can be easy to regain the weight. The 28 day Zing Slim Advantage Maintenance Pack is designed for maintaining the weight loss. After completing 14 day Slim Advantage Duo Pack (Starter Kit), continue using Slim Advantage Maintenance Pack for at least 28 days. 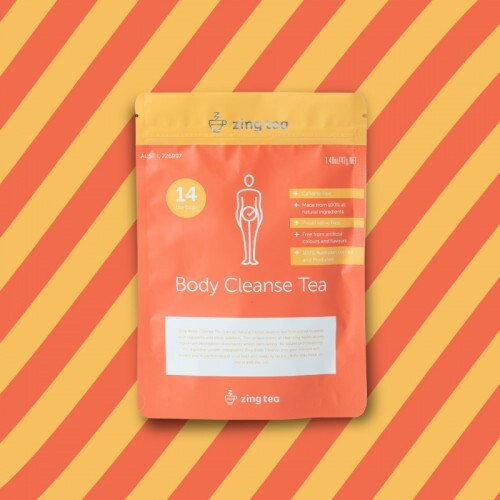 Zing Body Cleanse Tea is an all-natural herbal laxative tea formulated to assist with regularity and inner balance. The unique blend of cleansing herbs stimulates the bowel and allows the cleansing of the digestive system. Integrating Zing Body Cleanse into your lifestyle will ensure you're performing at your best and ready to tackle challenges head on, day in and day out. "I just wanted to say a massive thank you for Zing tea! 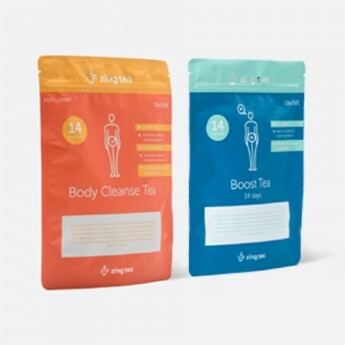 I have tried various teas and none have been as successful as the slim and boost tea! I have just completed my 2 weeks and lost 2.3 kilos feeling much more energetic and less bloated! I will be recommending this to everyone and can't wait to get started on my 28days soon! Thank you once again"
"I am such a Zing Tea fan. I love that they are Australian made and owned, they use only natural ingredients, and follow principles of Traditional Chinese Medicine. The Brighten up is the best tasting tea I've ever had. The rose and hibiscus petals give it not only a pretty color, but a wonderful flower scent and such a nice, smooth flavor. I love having a cup of Switch On tea in the morning instead of coffee. I love that this tea gives me a boost without the caffeine kick. Switch Off is a part of my evening unwinding ritual. Whether I am relaxing by the TV, reading a book, or enjoying some relaxing stretches on my yoga mat, I always make myself a cup of this tea with a dash of honey.